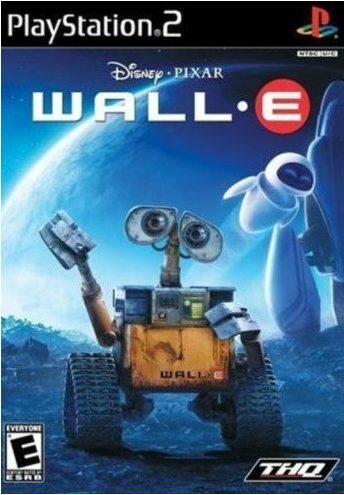 → I am credited on Wall•E and Up, the 2 video games from Pixar movies. I was not mainly concentrated on these games during that period. However, with my experience on Ratatouille, I helped the team during development as designer, testing the gameplay and giving feedbacks, counseling and ideas about game construction, Level and Game design. I was also involved during tests and focus tests. Take control of Wall•e and Eve throughout the 27 levels in the game. From Earth to outer space, you will have to avoid traps and fight to bring life back to earth. Help Carl and Russell travel Tepui on foot, rafting, tied to the house even by plane. 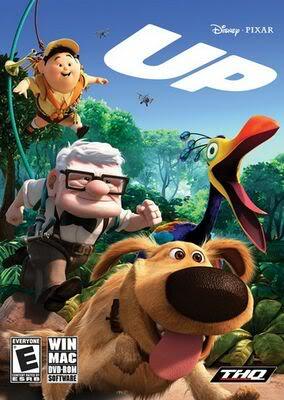 Fight Muntz’s evil army and save Kevin the bird. Play solo or two players’ coop and live an incredible adventure which will immerse you in the movie universe.